Hi found these growing. Curious if they are edible or if you id species. they were ID'd as Coprinellus sp. 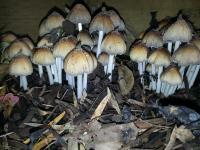 Looks like Coprinellus micaceus.They are edible, just be sure to get them quick, as they will start "auto-digesting" (dissolving into black goo) - usually they have turned into little puddles by the next day. The ones in the pic look like a good age for eating. 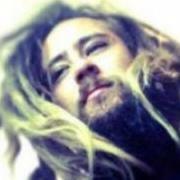 Interests:Plants, Fungi, Siberian Pine nut oil, Telegony & Happiness for all. !! 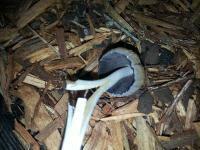 It should be noted that you should not drink alcohol with ink cap mushrooms (Coprinellus) as they will become toxic! 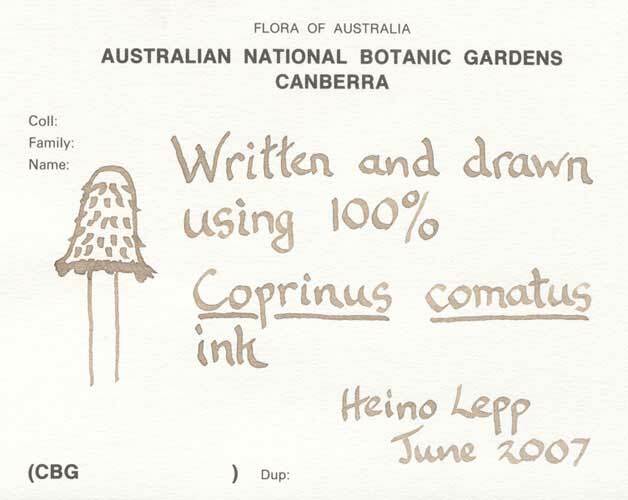 Also according to this, coprine (the compound which interacts with alcohol) wasn't found in C. micaceus, just in a related species (Coprinopsis atramentaria) which made people wary of all coprinus-types. Lawyer's wigs (C. comatus) were coprine-free as well.